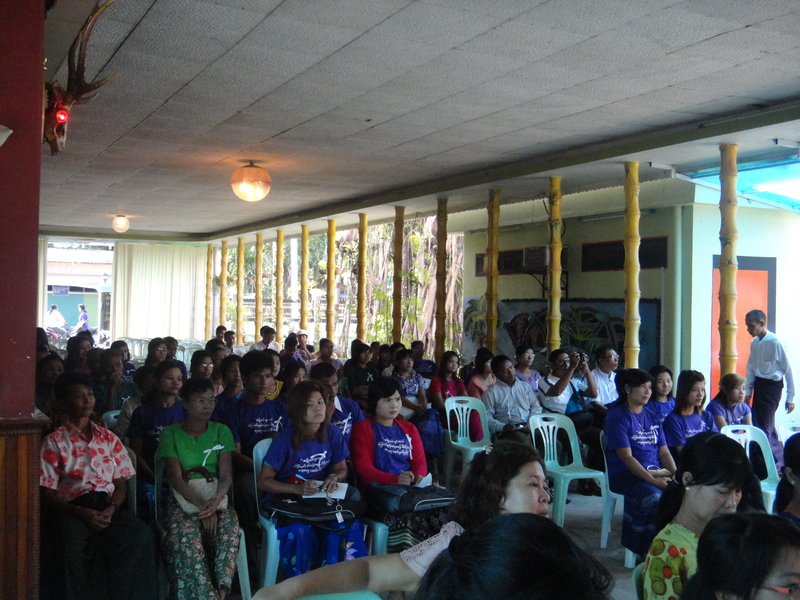 Our mission is to establish a peaceful, just, equal, and liberated society in Burma. Tavoyan Women’s Union is a non-profit organization that represents women of the Tavoyan minority ethnic group from the Tanintharyi (Tennasserim) Division in southern Burma. In Burma, girls are often denied access to education and encouraged to stay home and become wives. They grow up unaware of their basic rights and are not able to participate in political decisions. Dawei (Tavoy) is geographically isolated from the rest of Burma, and low economic development has left the region with high levels of poverty. Tavoyan girls are particularly vulnerable to trafficking and forced prostitution.